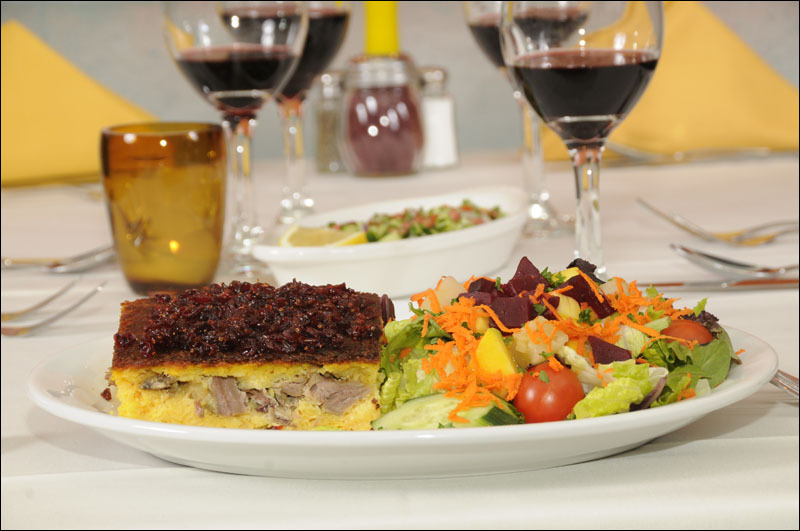 WE OFFER AN EXOTIC FUSION OF MEDITERRANEAN DISHES. 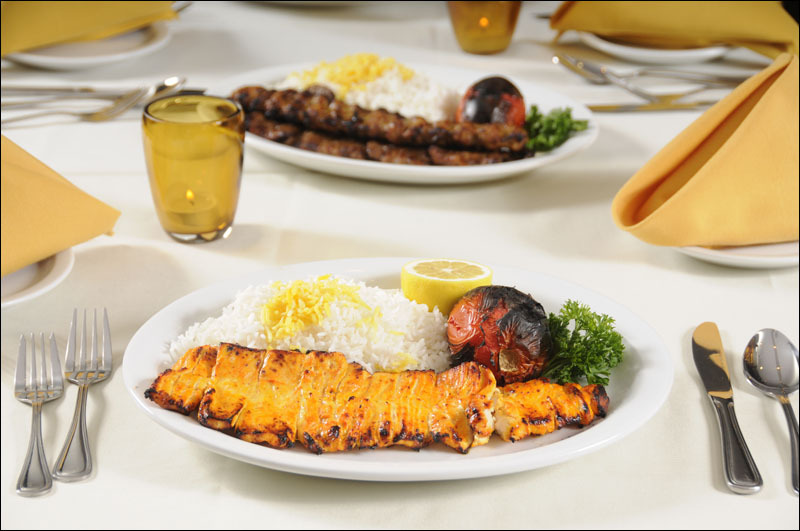 FLAME INTERNATIONAL IS A RENOWNED MEDITERRANEAN RESTAURANT IN LOS ANGELES, "Visit Flame International for the best Kabobs in Los Angeles. 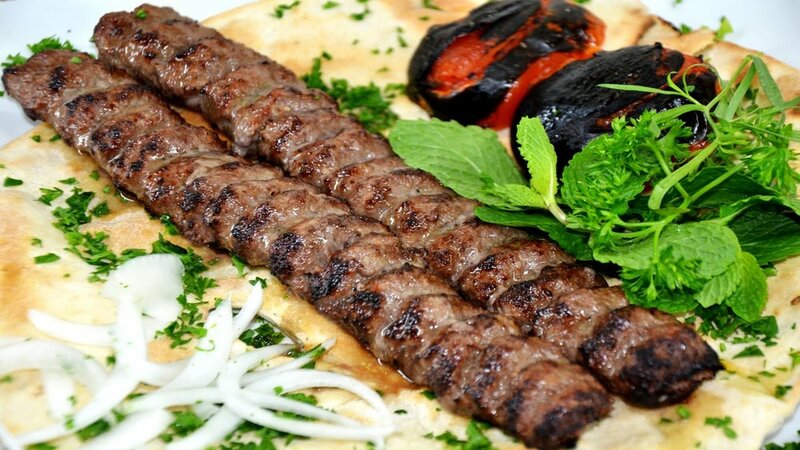 We offer mouth-watering Beef and Lamb Kabobs and Mediterranean dishes to satisfy your appetite". LOCATED IN SANTA MONICA BLVD., WE PROVIDE INDOOR AND OUTDOOR PATIO DINING AREAS, DESIGNED TO ENRICH YOUR FINE DINING EXPERIENCE. 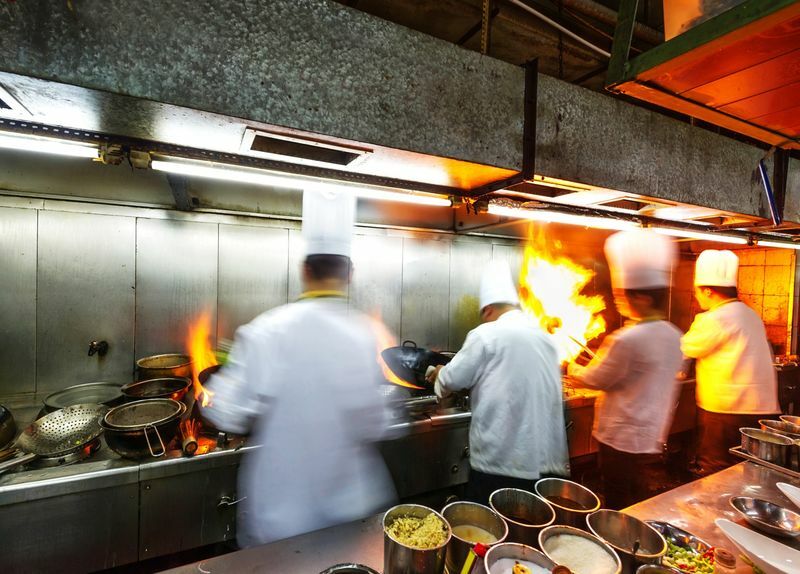 "WE ARE DEDICATED TO BRINGING YOU THE BEST DINING EXPERIENCE IN L.A . WE PROVIDE LIVE ENTERTAINMENT FIVE NIGHTS A WEEK AND OUR MODERN RESTAURANT SERVES THE FINEST DISHES MADE FROM AUTHENTIC FRESH INGREDIENT AND INSPIRED BY CLASSIC PERSIAN FOOD." FLAME INTERNATIONAL offer a great venue for live music four nights of the week. Our performers range from legendary Persian singers to international mediterranean artists and other spectacular performers. 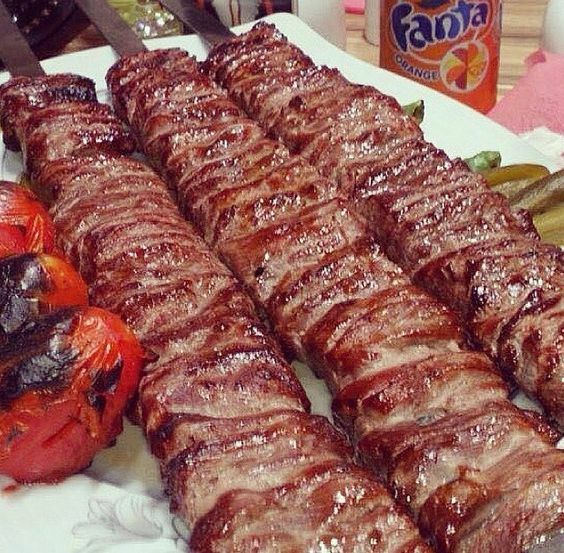 Kababs is form of the traditional cuisine. 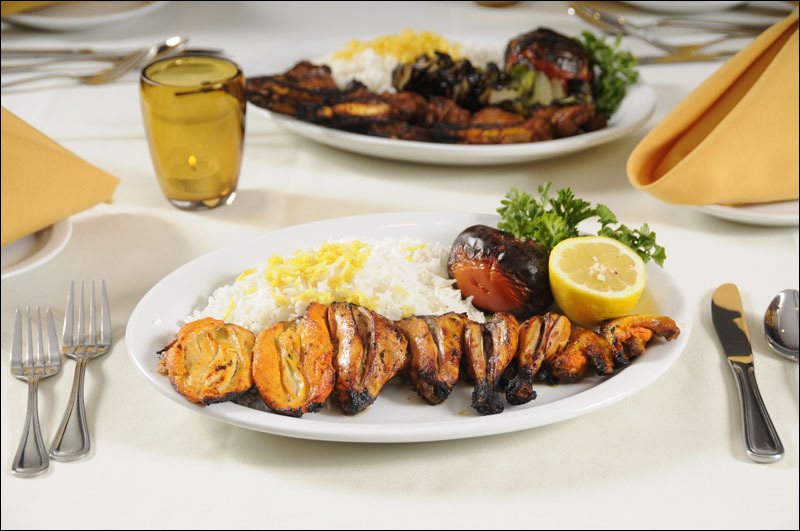 Predominantly made with lamb, the different styles of kabab vary from a thick and chunky tikka to a finer kabab-barg. 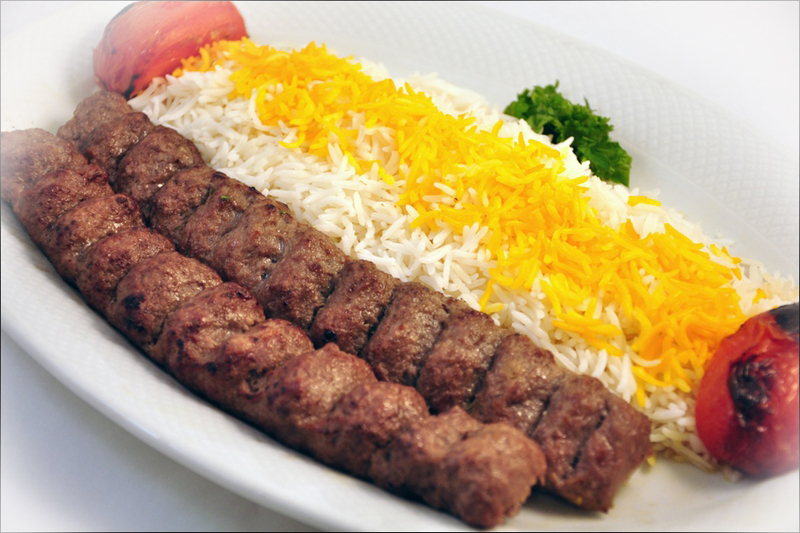 To make a kabab, the lamb is generally marinated with finely chopped onion and lemon juice. Most kababs are served accompanied by herbs or pickles and are eaten wrapped in taftun or sangak (flat-style) breads. 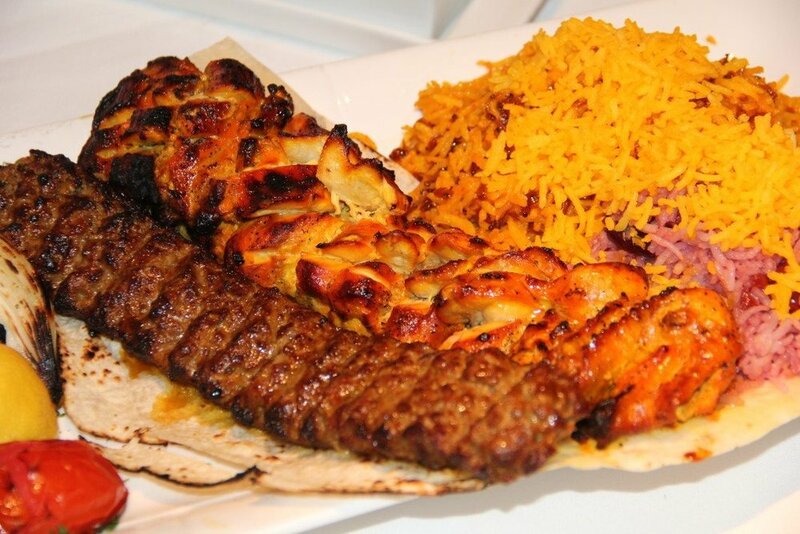 The exception to this is the kabab-barg, long considered to be the national dish of Iran. It is served with chelow flavoured with saffron, and then mixed with egg, butter and sumac. 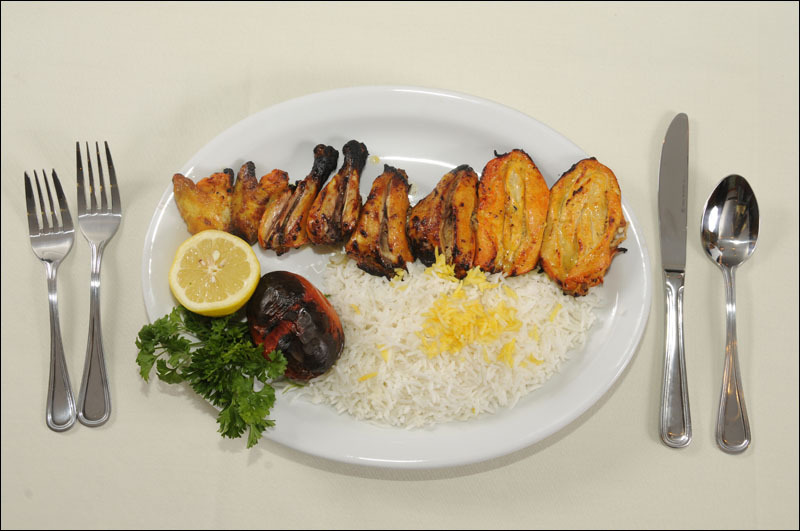 The complete dish is known as chellow-kabab. The dishes of Iran are often time-consuming, slow-cooked affairs. Rice dishes are among the true specialities of the region. There are two primary preparations for rice in Iran: chelow and polow. Preparing both the chelow (white rice) and polow (a pilaf-style dish) is a long, complicated process. The rice is first soaked, then boiled and finally steamed. To make chelow koresh, a household favourite, the rice is then cooked until a golden crust forms at the bottom of the dish. Chelow is a common accompaniment to meat or poultry stews. 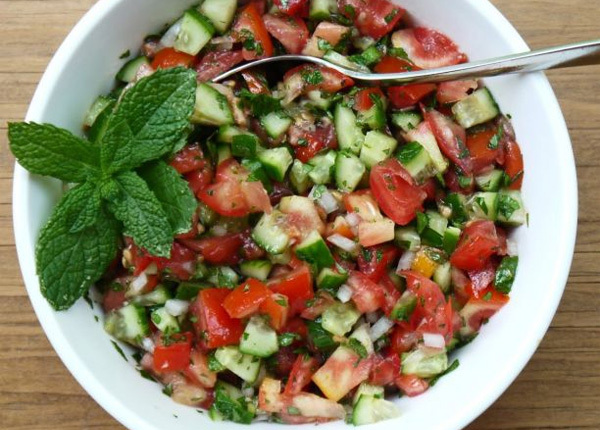 The history of Persian cuisine tells a story of the human condition, where war, geopolitics, and culture all tangled to influence an ancient culture and its cuisine. After 1945 and the end of World War Two, the western influences in Iran shifted from a European influence to an American influence. American GI’s were stationed in Tehran during the final years of the war, to prevent the Nazi’s and Soviets from taking over Iran. My grandmother remembers seeing GI’s walk by her house in Tehran.